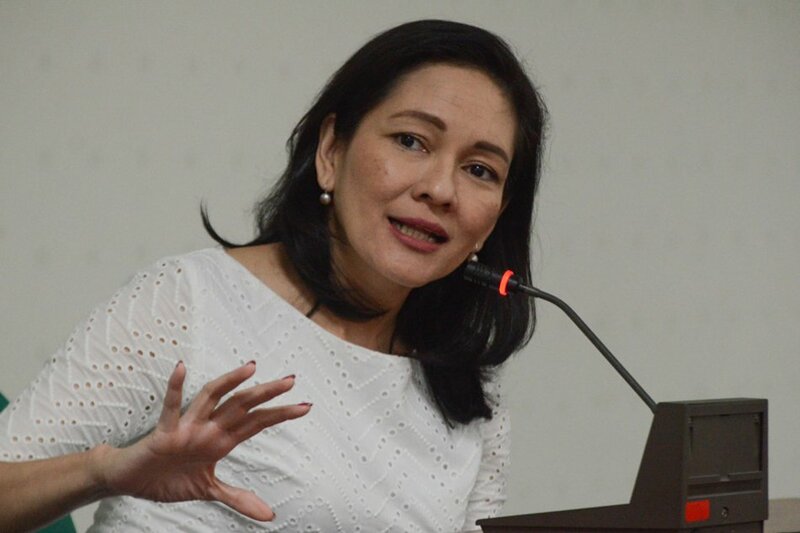 Senator Risa Hontiveros calls on President Rodrigo Duterte to address the rising inflation rate the country is facing, instead of him pushing for federalism. She adds that if inflation in the Philippines gets worse, people will lose their support and approval of him. 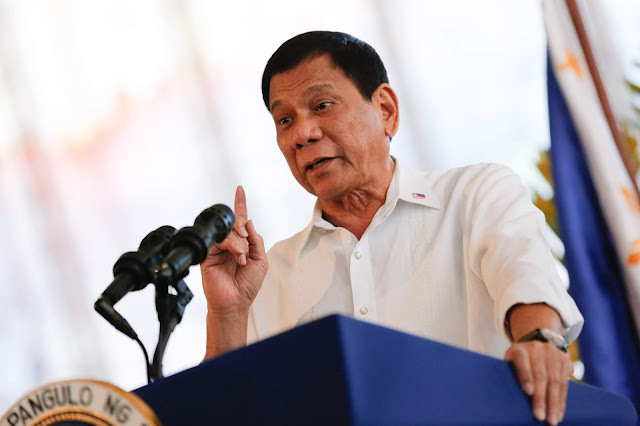 More than that, she says that people do not need federalism, they need the easing of the economy in order for them to be able to buy the things they need. ‘’The climbing rates of inflation can deflate his public support and approval. Ang kailangan ng mamamayan ay hindi nakakasukang ‘pepedederalismo’ kundi ekonomiyang magpapagaan sa kanilang paghihirap mismo,” she added. Continuing on, she talked about what could be done in order to address this problem. 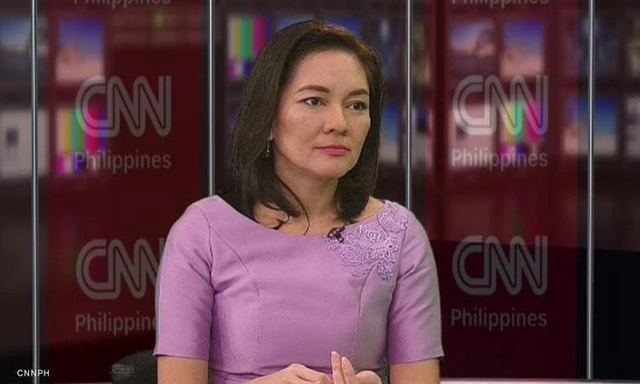 Hontiveros proposes 5 things: to transfer cash to 10 million poor people, shift the policy in rice, speed up infrastructure build-up, to increase wages, and cut the Value Added Tax (VAT). Hontiveros said that the poorest 10 million Filipino families should be able to get the government unconditional cash transfer (UCT). She says that this benefit should be given even bigger to bigger families so everyone could to an extent equally get these cash transfers. The next one she tackles is that the Duterte government should prioritize lowering the price of rice because it is a sure necessity of Filipinos. She also said that the Build, Build, Build policy of the government must be accompanied by “speed, speed, speed”. She says that it is sure to bring in jobs for Filipino workers and make their lives easier. Alongside this is an increase in the wages to increase purchasing power, and finally, to cut the Value Added Tax by passing Senate Bill No. 1671, or the “Bawas VAT” Bill in order to aide families in the lower income brackets.